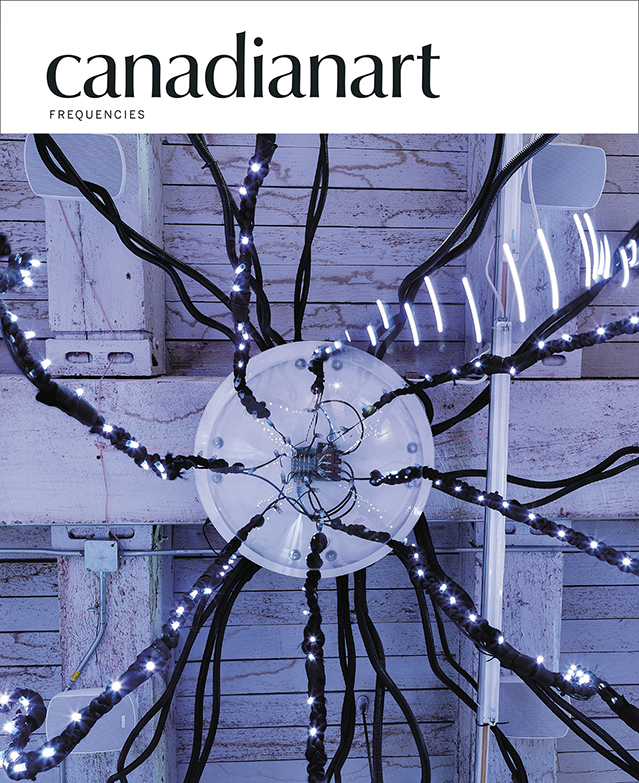 ENJOY Canada’s best visual arts reporting plus page after page of stunning imagery. Subscribe now and receive the Collecting Guide FREE. Each quarterly issue is wrapped in a protective sleeve and hand delivered by Canada Post directly to your door or mail box.